New 2015 AHA Guidelines for CPR and ECC LifeSavers Inc.
Every five years the American Heart Association does a major overhaul on their Cardiopulmonary Resuscitation (CPR) and Emergency Cardiovascular Care (ECC) guidelines.... The 2015 AHA Guidelines for CPR & ECC are here! 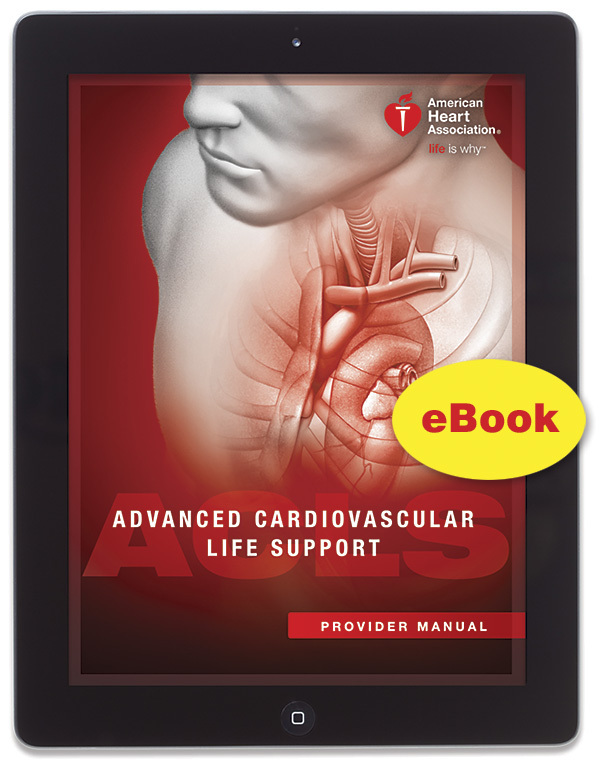 View the 2015 Update, explore the Integrated Guidelines or download Guidelines Highlights. GO TO GUIDELINES . The American Heart Association has released it's 2015 Guidelines for CPR and ECC. This is the press release from the AHA.